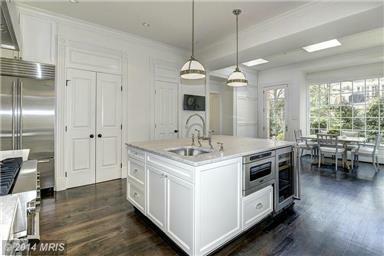 2305 Bancroft NW In Kalorama — Transformed And Back On The Market. Built in 1928 and spectacularly preserved, the Timeless Classic is a 4,540 Sq. 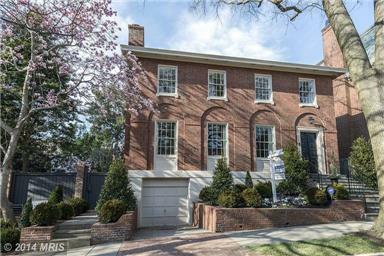 Ft. detached brick colonial on four levels with three fireplaces, five bedrooms, five full and two half-baths. Every bedroom has an en-suite bathroom with Waterworks marble counter. An elevator has been added for easy access to all levels. The large gourmet kitchen is lavishly appointed with all-stainless-steel Viking appliances and marble counters. Many visitors and residents alike compare the “feel” of Kalorama to New York’s Upper West Side. 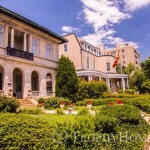 Kalorama residents enjoy a variety of neighborhood establishments and international cuisine at The Russia House, Teaism, Veritas Wine Bar, Red Tomato, Bistrot du Coin and Nora’s restaurant (said to be America’s first certified organic restaurant). The Woodley Park Metro station located across Taft Bridge and the Dupont Circle Metro station down Connecticut Avenue connects Kalorama to the rest of the city. 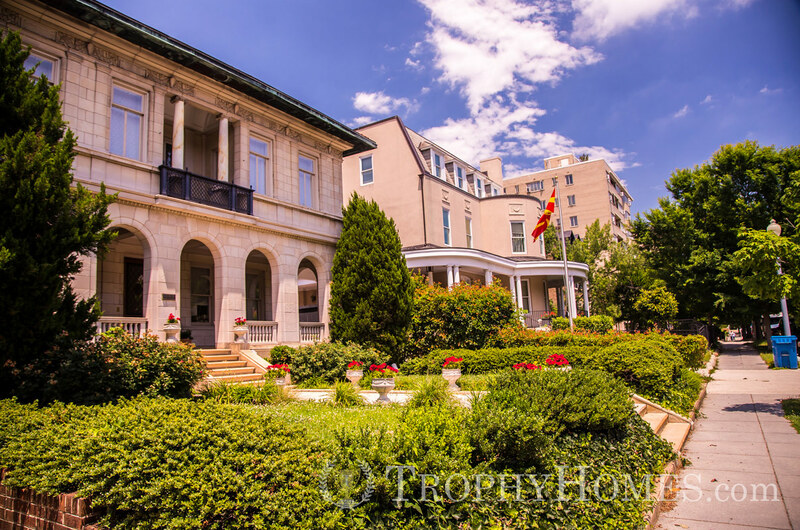 To tour 2305 Bancroft Place NW, view other Trophy Homes in Kalorama, or amazing properties throughout the Capital Region, please meet with me, Jeff Wilson, and the Trophy Homes Team. Discover the value and peace of mind that comes from unmatched representation and highly personalized service.